The Light & Production division helps industrial customers to make their production processes more effective and more efficient by using optical and photonic technologies. 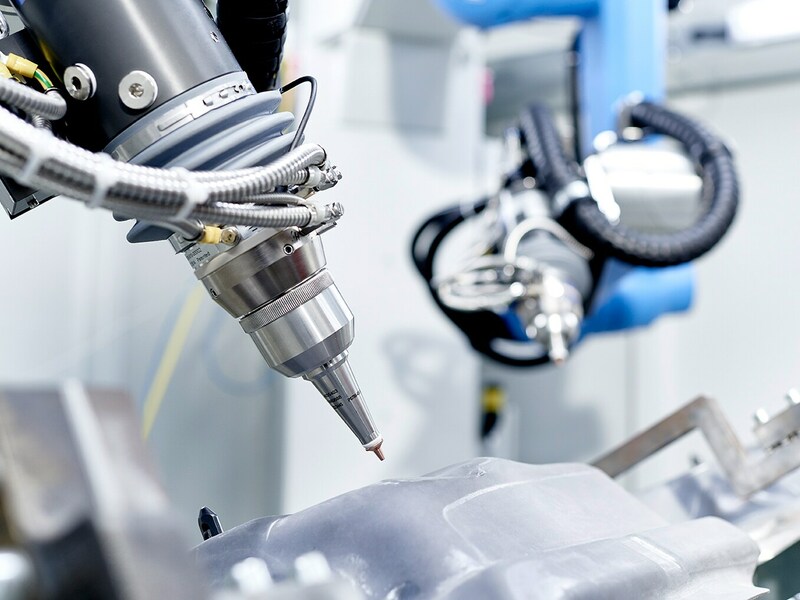 In this regard, Jenoptik is one of the leading manufacturers of metrology and laser machines for manufacturing processes in the automotive industry. The portfolio includes high-precision contact and non-contact production metrology for a wide range of measurement tasks such as the pneumatic, tactile or optical inspection of roughness, contour and form, as well as determining dimensions throughout all phases of the production process and in the metrology lab. The metrology product range is rounded off with a comprehensive service offering advice, training and customer service, as well as long-term maintenance agreements. Furthermore, Jenoptik develops 3D laser processing systems and machines that are integrated into production lines for our customers as part of their process optimization and automation. These systems are used for processing plastics, metals and leather with maximum efficiency, precision and safety. The portfolio is complemented by energy-efficient and environmentally friendly exhaust cleaning systems for laser and other industrial processes.